Our planet is filled with strange animals. Leading the charge is the great potoo.Potoos are nocturnal birds and roost in trees where they can be very cryptic. 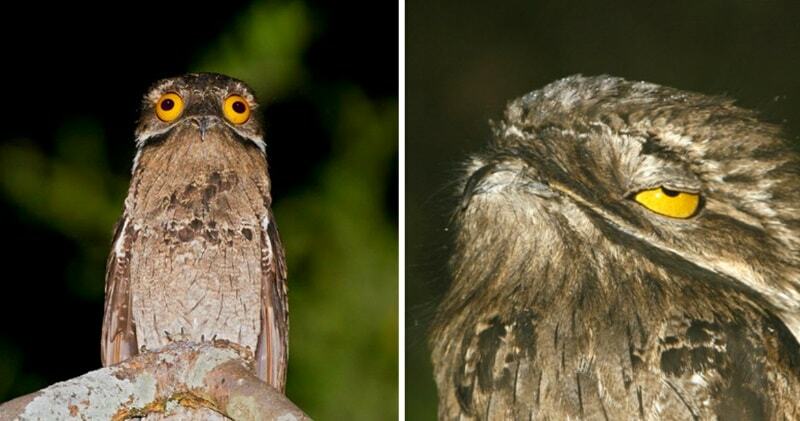 Potoos are great birds, and this is the Great Potoo!! !Despite his look of constant surprise spread across his plate sized eyes, you’re not likely to see the little buggers very often. The potoo is nocturnal in nature and an expert at both standing still and hiding. The Common Potoo is a nocturnal bird of Central and South America, known for its camouflage plumage and upright perching.The potoo, found from Nicaragua in Central America south to Argentina, however, takes camouflage to new heights. Not only does this bird’s complex pattern of black, brown and gray plumage resemble tree bark, it adopts a posture that looks like a dead limb. 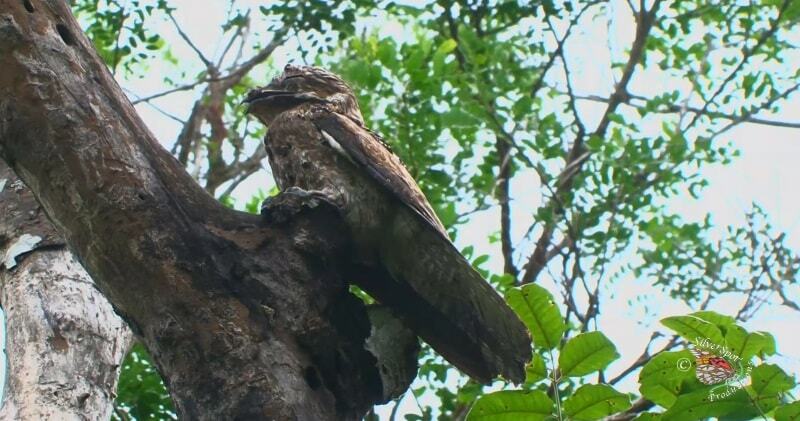 Pretending to be a broken tree branch, a potoo will hold absolutely still—and successfully hide in plain sight. Additionally, the slits mean that the potoo doesn’t have to keep opening those massive eyes of his; otherwise they’d act as a homing beacon for all predators in a 6 mile radius.They don’t even bother to build nests, they just lay a solitary egg in a notch on top of their chosen stump and sit as still as they can for as long as they can.